It is good that you are not letting price or location decide your hair transplant surgeon. Do your research here on the forum and choose the doctor who delivers the best results and suites your needs. It all depends on your goals and expectations. Every doctor has something different to offer. There is no one doctor that is the best for everyone. What is your age? Most doctors do not take on patients who are too young. If you have not tried Propecia and Minoxidil before, you should try these products before considering hair transplant. Upload your pictures so that we can offer you some feedback. » different to offer. There is no one doctor that is the best for everyone. » What is your age? Most doctors do not take on patients who are too young. » products before considering hair transplant. i am 25. and i am using minoxidil form 2 years. but i am not satisfied its result. i have level 2- 3 baldness. i think i needed 1500to 2000 graft only. I agree with hairsite… But I also wonder why you have not considered a DHT blocker such as propecia (finasteride) at this point in your life. You are already losing hair rapidly for your age. 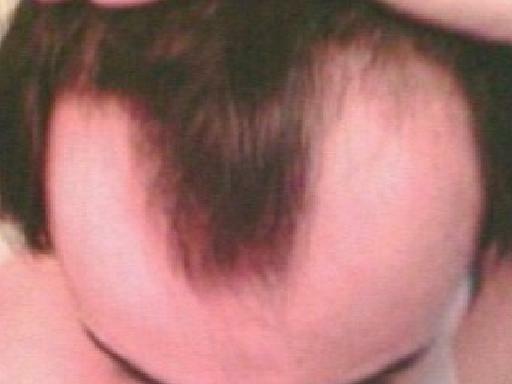 Propecia could halt or slow the progression. You need to consult with a hair transplant doctor. » » products before considering hair transplant. AJ45, You’ll get alot more of a response from people if you post photos of your hairloss for people to see. You don’t need to show your face, just your scalp from the eyebrows up. » » » products before considering hair transplant. » your scalp from the eyebrows up. here r some of my pics i just want to know how many graft i have needed for the fine density hairline. i didn’t undergo through any ht i want to know which ht procedure is good strip or fue. and why ? and the best surgeon for it. and why? » surgeon for it. and why? You are only 25. It appears that you are losing your hair quite rapidly. This may not be a good time to get a hair transplant in my opinion. You may want to wait until your hair loss is somewhat stabilized before considering hair transplant. » » surgeon for it. and why? » You are only 25. It appears that you are losing your hair quite rapidly. thank for ur reply but my dear friend can ask u what is the good time to ht? 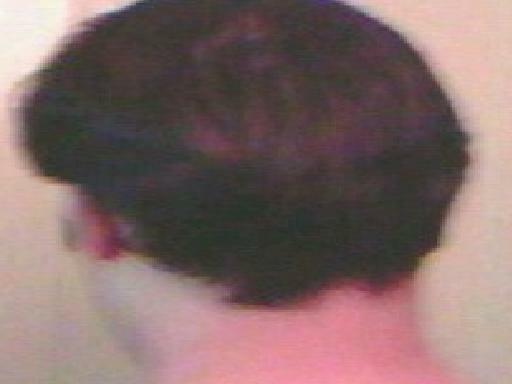 i am using minoxidil 5% regularly but it results r not good i am feel thinning of my hair what should i do. » thinning of my hair what should i do. Your hair loss is fairly severe for someone your age. The pictures you uploaded are a bit blurry. Based on the pictures, it appears that your crown is thinning quite rapidly too, am I correct? Frankly, I am not even sure if hair transplant is a good option for you. What exactly are your goals? What do you wish to accomplish? » » thinning of my hair what should i do. » crown is thinning quite rapidly too, am I correct? » Frankly, I am not even sure if hair transplant is a good option for you. » What exactly are your goals? What do you wish to accomplish? yes you are right crown has some thinning but now hair loss is stable now and my goal is to recreate a dense hairline. i am just planning to go for fue it will be better or not tell me now. » fue it will be better or not tell me now. Are you on meds to slow down or stop your hairloss? Meds can be pretty effective at maintaining the crown, not as much for the front. My first procedure was to redo my hairline, zones 1 and 2, I then later went back for the crown. Are you prepared to have a 2nd procedure down the road for the crown at some point? A good question to ask yourself. AJ your pictures are blurry, you need to post something that is clear. But your crown does look thin and although the pictures are blurry it looks like it gets thin to a fairly low point on the back of your head. The fact is if you get a dense hairline at this point you will regret it in 2-3 years and you will look completely ridiculous. If you think your hair loss bothers you now, multiply that by about 100 with what you plan to do. Do some research on here and the other forums. There are plenty of guys who did what you propose and now are in the position of trying to have those same fue’s in a dense strip of a hairline lasered or fue’d out. You could probably have a procedure in 2-3 years and have enough donor hair to maintain your current hairline or possibly 1cm lower. Get your density measured, then try and get a good estimate of where your hairloss might eventually end up. You will then know how much donor hair you have to work with and how much area you can cover with a reasonable level of density which will probably be 40%-50% of your current level. This will give you a better idea of how high your hairline should be. Any clinic that gives you what you want a low hairline is not only unethical, but just want’s your money.